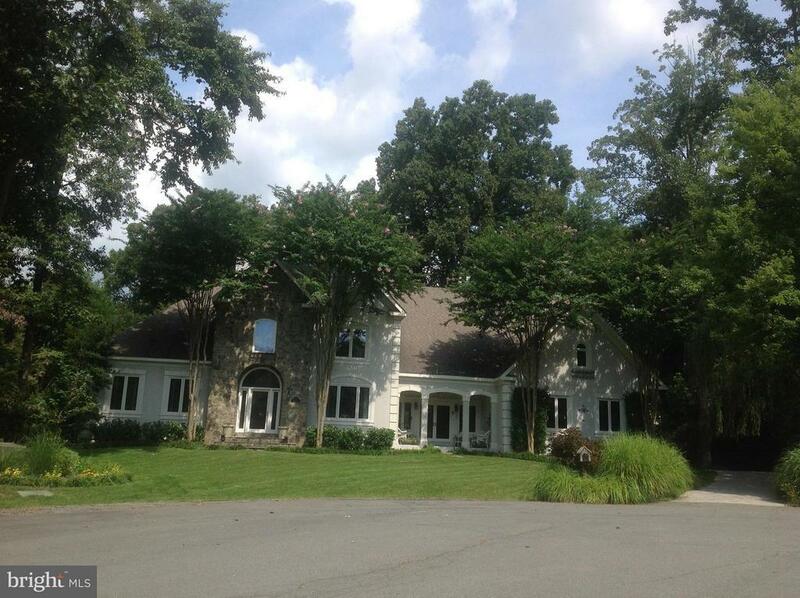 Beautiful 6 bedroom/ 4.5 bath custom built home with a swimming pool. Large two story living room with tons of natural light. One of a kind open kitchen with a large island, and luxurious master BR on main level. Great home for outdoor entertaining with a walkout entrance to the pool. Tiled basement with 2 bedroom and 1 full bath. Stunning driveway leading up to a large 3 car garage. Must See!